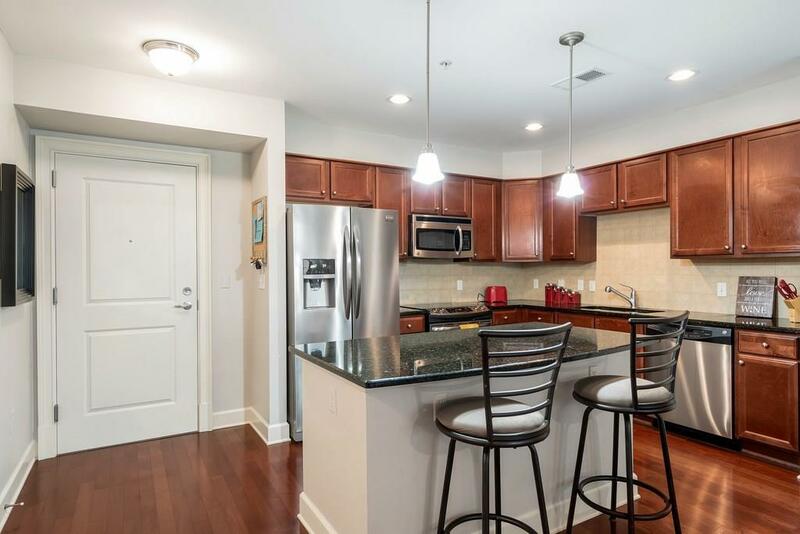 DO NOT MISS OUT on this BEAUTIFUL 2 bed/2 bath condo with open, light-filled floor plan right on the Chattahoochee River! 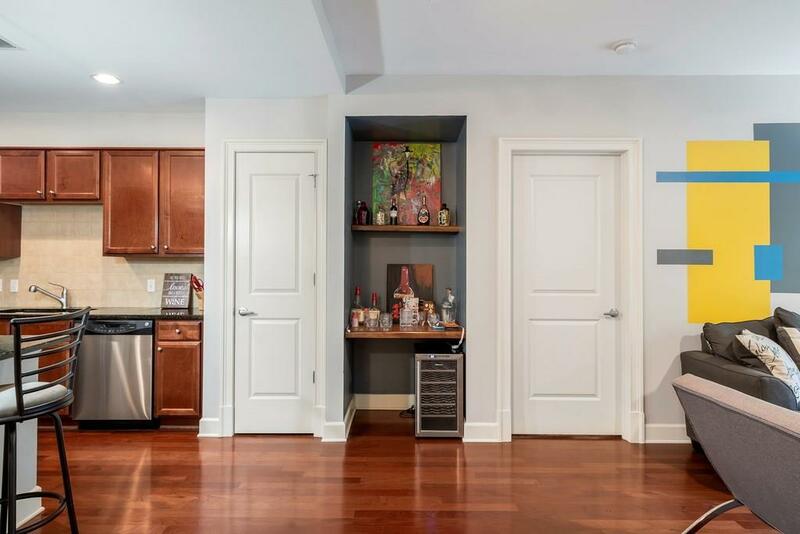 Unit opens up right into a courtyard(perfect for dogs!) 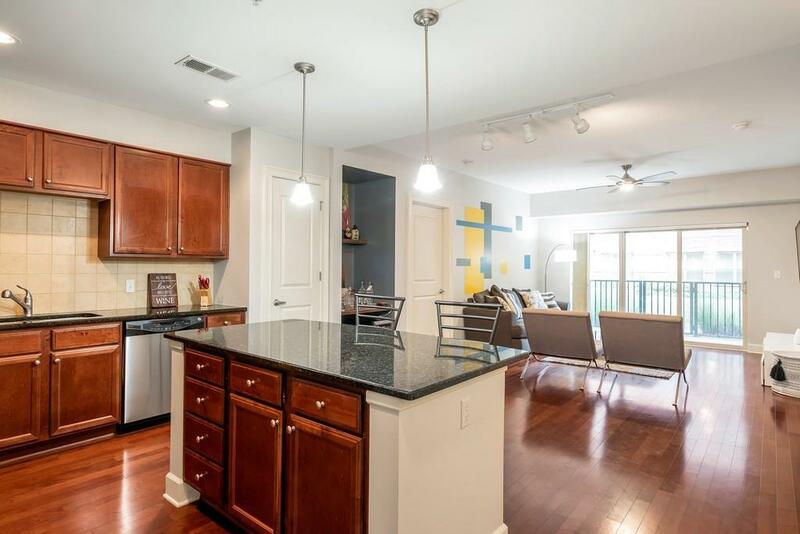 and comes w/ 2 assigned parking close to condo, huge walk in closets, Gated community w/ 24hr security guardhouse, private access to Rays on the River, Concierge, as well as perfect resort-like amenities; 2 salt water pools, dog park, fire pit, grilling area, fitness center and 2 story clubhouse. 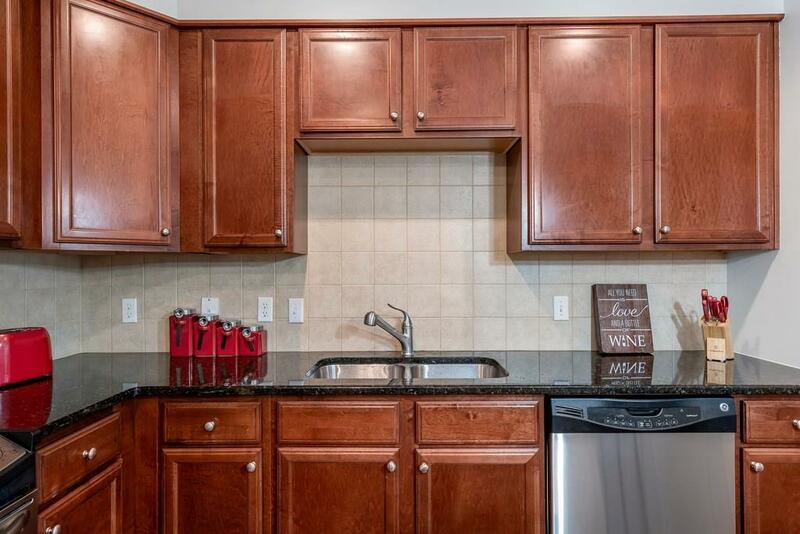 Minutes to Suntrust Park, Chattahoochee River Trail, shopping centers, and highways 285/75.